We are The Safety Cover Guys, Mark and Kirk. We have over 20 years experience in the pool business and have been running The Safety Cover Guys since 2011. We have sold and installed over 500 Performance Safety Covers! NO SUBCONTRACTORS! - We take care of every aspect of our business ourselves. From sales, to measuring, to installations we do it all. 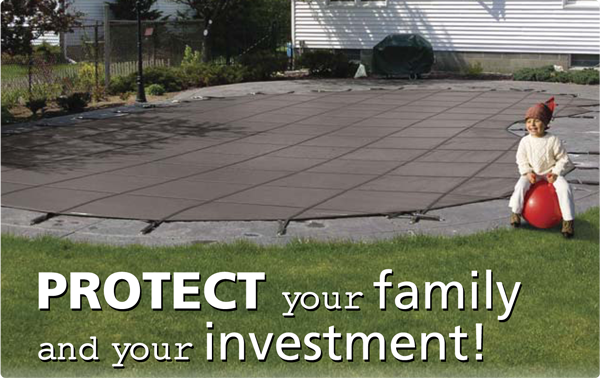 It should give you comfort knowing that we are personally invested in every safety cover that we sell and install! We carry the best and most innovative pool safety cover on the market today. Having past experience with other brands we feel the Latham Performance Safety Cover is the best. Durability, ease of use, and overall quality are just a few things that set Latham apart from other manufacturers. Not to mention they're made right here in Canada! Your choice in having The Safety Cover Guys provide you with your premium swimming pool safety cover will be one that you will not regret. 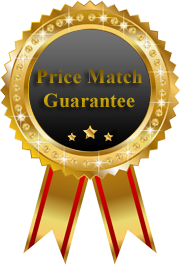 We strive to offer you the best pool safety cover at the lowest price, and that is why we offer our Price Match Guarantee. If you can find a Performance Safety Cover at a lower price, please let us know and we will gladly match the pricing. On top of our Price Match Guarantee we also include measuring in our service area to guarantee a perfect fit. We believe that if you are a pool owner, investing in a winter safety cover is an essential safety precaution. The old way of winterizing your pool with a tarp and water bags is an accident waiting to happen. When installed properly, winter safety covers can protect your loved ones including pets from accidental drowning. Not only are the conventional tarps dangerous they are also messy and a real pain to deal with. The winter safety cover minimizes leaves and debris in your pool and allows rain and snow to drain through which prevents pooling (another safety concern for small children and pets). Instead of hours of cleaning and skimming, you can just blow the leaves and debris away! To top it all off, winter safety covers look fantastic and will add to the appeal of your yard in the off season.